Showing results by author "William J. Jenkins"
Sigmund Freud was born in 1856, in Vienna, Austria, and died in London in 1939, but his reputation as "the father of psychoanalysis" lives on. 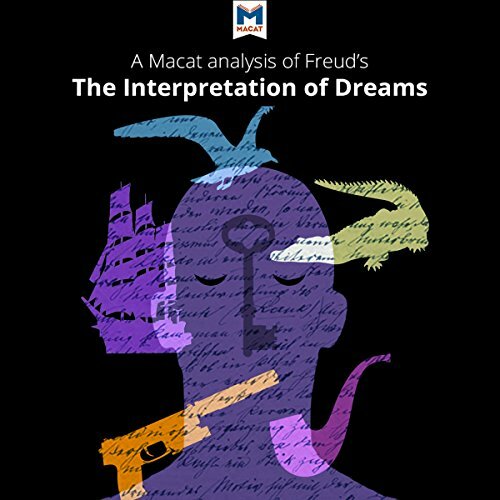 The theories he introduced in his masterwork, The Interpretation of Dreams, revolutionized the treatment of mental illness in the late 19th century. Based on his success in using new techniques he had developed with his patients, and on conclusions he drew from analyzing his own dreams, Freud said that dreams offered a window into the workings of the unconscious mind. 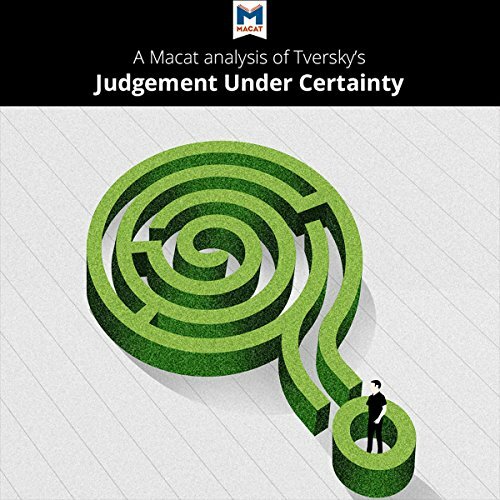 Published in 1974 in the journal Science, the article Judgment Under Uncertainty had a profound impact across the social sciences. Two relatively young Israeli psychologists were challenging the leading ideas about human thought. For decades, social scientists had used a mythical figure to describe how humans make decisions: homo economicus. Homo economicus was logical and conscientious. 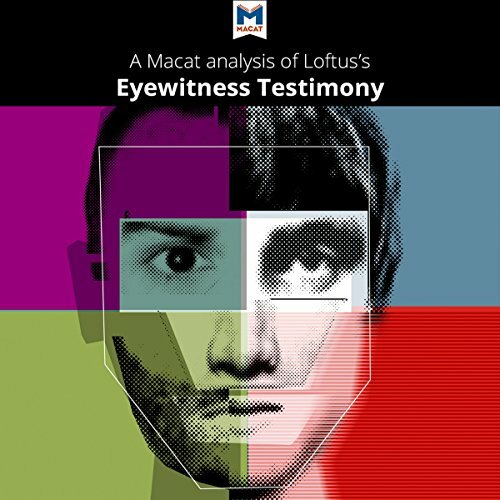 Elizabeth Loftus's 1979 work, Eyewitness Testimony, explains why people sometimes remember events inaccurately, and how this simple fact has a profound impact on the criminal justice system. Eyewitness accounts, which are often used in criminal trials, can be very persuasive to both judges and juries. Yet these accounts are based on memories that are not always reliable, meaning that suspects may be misidentified or wrongfully convicted. 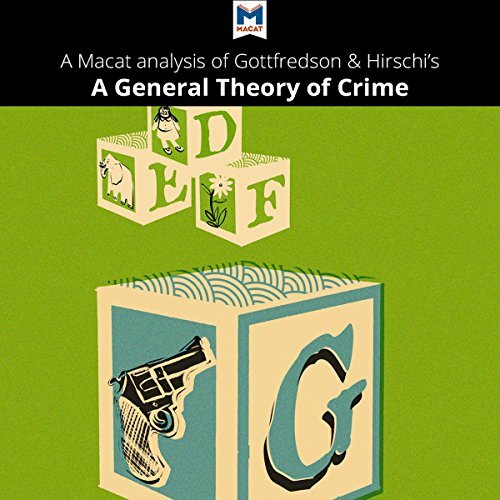 Michael R. Gottfredson and Travis Hirschi's 1990 work, A General Theory of Crime, assessed contemporary work in criminology, while also introducing a new, comprehensive theory of crime. At the time, researchers tended to focus on environmental factors that led to crime, not on the criminals themselves. Additionally, crime researchers came from different disciplines and inclined towards thinking about crime only from their particular perspective. This meant ideas about what caused crime, and how to prevent it, were often in conflict.